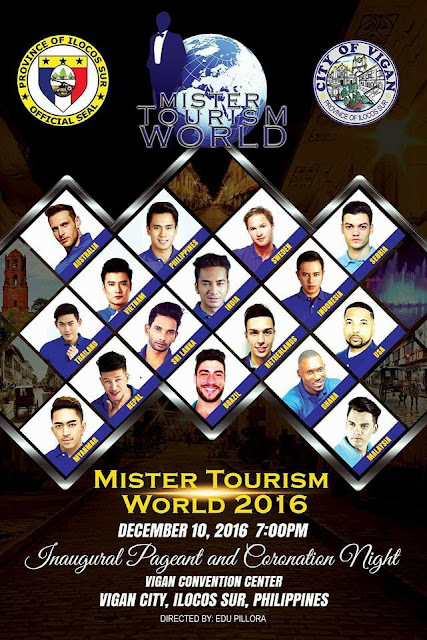 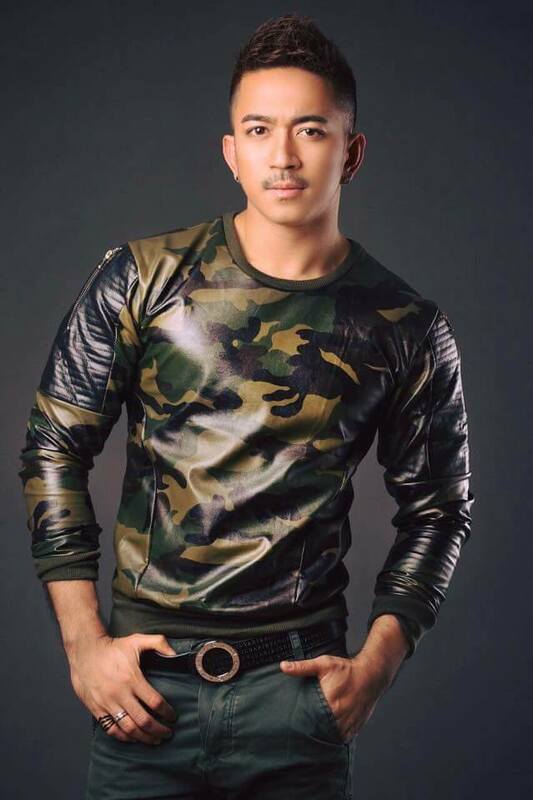 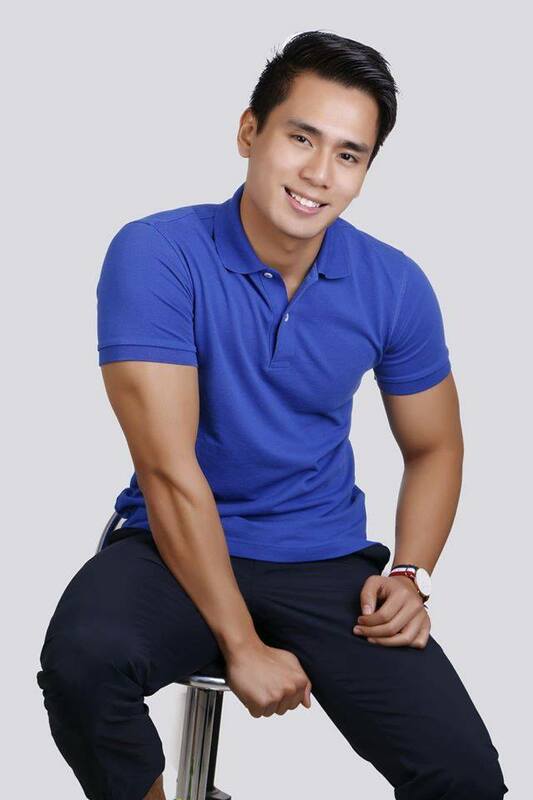 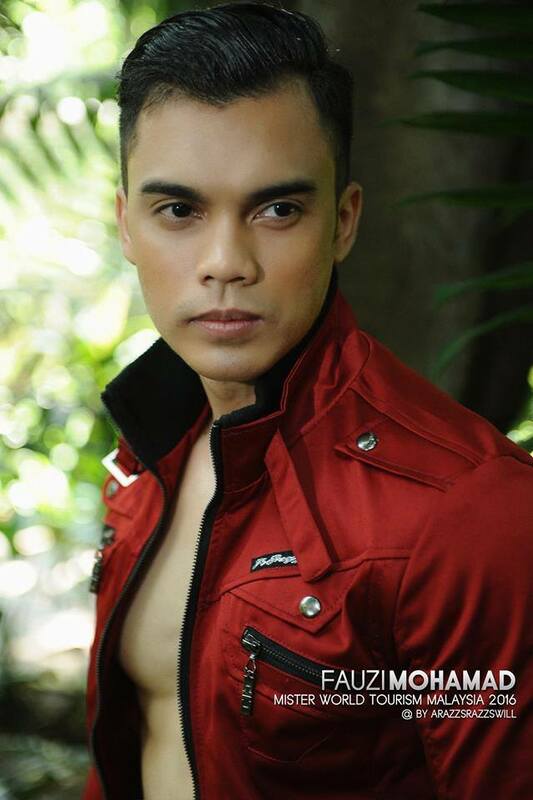 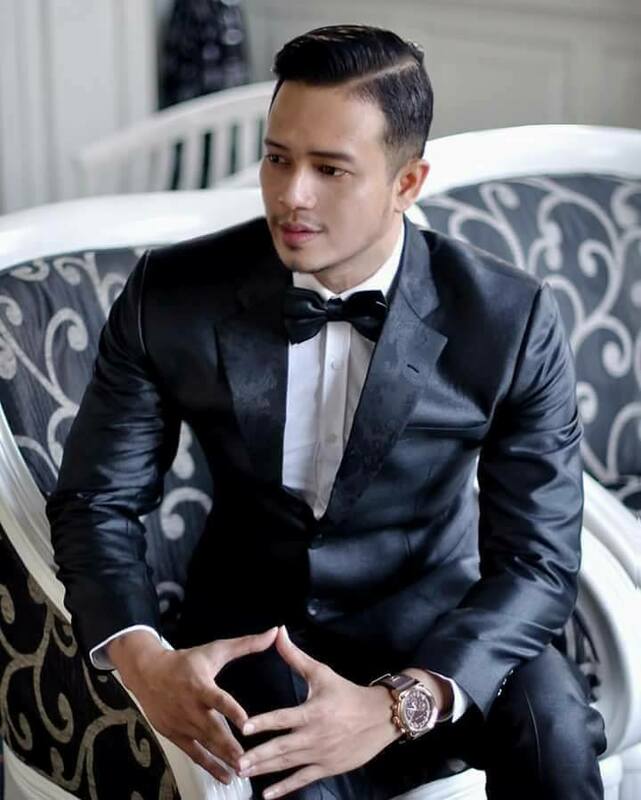 Gentlemen Charities Incorporated (GCI), in partnership with the Provincial Government of Ilocos Sur and the City of Vigan, presents the 1st edition of Mister Tourism World on December 3-10, 2016. Coronation night will be held on December 10, 2016 at the Vigan Convention Center in Vigan City, Ilocos Sur, Philippines. The 13 candidates were presented to the media held at Icon Hotel in Timog, Quezon City on December 4, 2016. 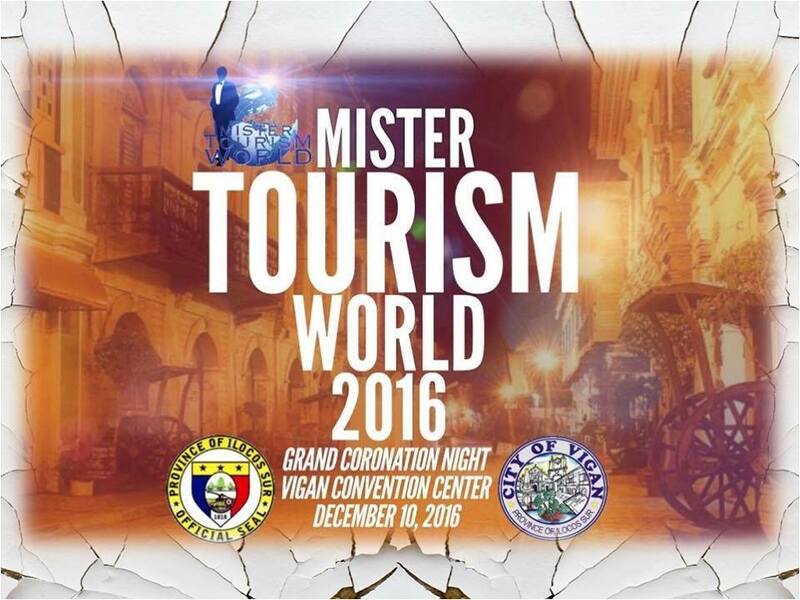 All the rest of the activities (photoshoots, forum, trade show, gala night, grand finale) will be held in Vigan City.